Apprenticeship programs are once again becoming a popular way for individuals to develop the skills they need for a wide variety of careers in South Carolina. Those who are enrolled in these programs will be able to receive an income and other benefits while also training for a career. Programs will last for a few years in most cases. In fact, many programs last for at least two years and some last for as many as six years. There are apprenticeships for many career fields. They are especially popular in the construction and building trades but can be found in many careers areas. Veterans have opportunities to enter into apprenticeship programs to help them train for a civilian career. They can contact their local Veteran’s Office in South Carolina to learn about their options. 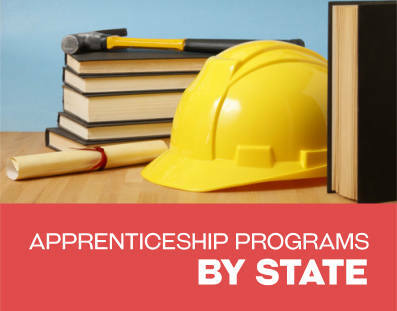 An apprenticeship program can be for as long as 6 years or as little as 3 years. This depends on the industry for which an individual is training. As an apprentice, individuals can receive wages and benefits while training with hands on experience for their career. Most programs will require some classroom instruction as well. Classes can often be applied to degree programs for those who take part in apprenticeship programs. KTM Apprenticeship and Training South Carolina is going to be offering an apprenticeship in Mechanical Design. 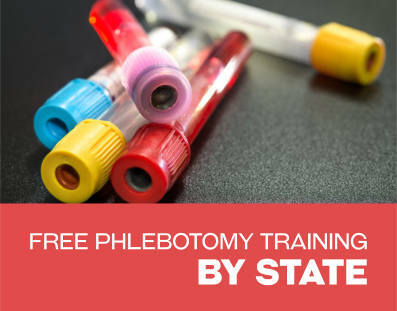 This training division is a part of the Technical School System in the state of South Carolina. It is located in Greenville within the state of South Carolina. KTM Solutions is a company that provides mechanical engineering. Their services are used in automotive, machine and even aerospace designs. Participants will receive on the job training and will also be able to complete a Bachelor’s or Associate’s degree in the area of engineering. Individuals will have the opportunity for an excellent career upon completion of the program. An auctioneer apprentice will need to apprentice for at least one year under an auctioneer who has held licensing for three years or more. Their supervising auctioneer will need to document all duties performed by the apprentice. At least 80 hours of training must be completed. Forty of these hours will be performing bid calls, 5 hours will be spent cashiering with another 10 spent clerking. Another 25 hours will be spent in Ring Work. More information can be obtained by through the Auctioneer’s Commission which is located in Columbia South Carolina. The T.I.G.E.R.S Program is for individuals who wish to train to care for animals at the T.I.G.E.R.S. zoological park. This park is located in Myrtle Beach. Individuals will need to live at the Park full-time for at least 2 years. They must be at least 18 years of age. Participants will not have much time off other than some evenings and a few days per year. Individuals will receive some wages, room and board and food. They will also receive the car they will use to drive from one location to another. After several years of training, some individuals will become novice trainers. Not too long ago, Agape Senior joined forces with the South Carolina Technical College to offer a health care related program for individuals in South Carolina. During the first apprentice program 21 students were trained. A great deal of the program centered on topics related to dementia. This program was recognized by the Department of Labor. 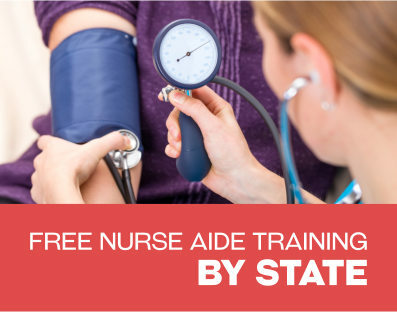 This type of apprenticeship helps an individual to prepare for a career working in the senior care sector of the healthcare industry. This association strives to help train well qualified electrical professionals. There are electrical apprenticeships allowing individuals to receive an income while gaining on the job training. This training will last for four years to ensure that individuals are well prepared for this career. Those enrolled in an apprentice program will also need to complete various classroom training requirements. In some cases some of the training for an apprenticeship can be applied as some of the credits needed to complete a college degree. There are other types of electrical programs available within the state for individuals who want to work in electrical fields as well. I am a former licensed builder in the state of Michigan , Illinois and Indiana. I have been in the trades as a Carpenter / builder / superintendent / project manager / director of construction /maintenance manager for many years and would like to find a job teaching people the trade.